E.T. 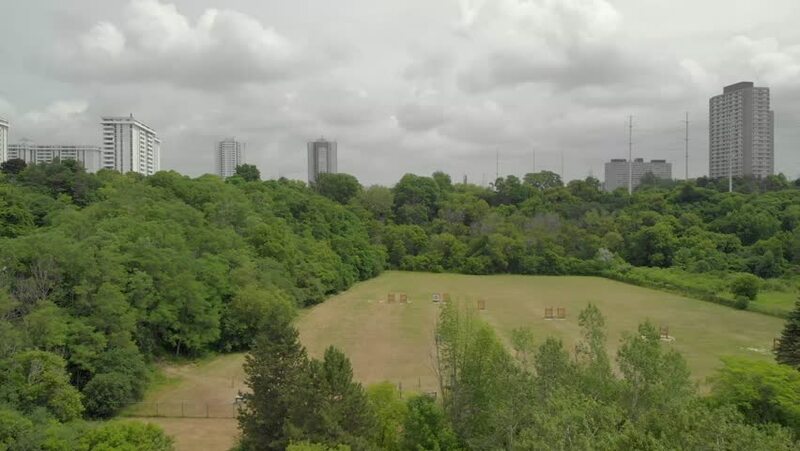 Seton Park archery range in Toronto Ontario, Canada. Aerial of archers walking toward 70m targets. hd00:30The Nairobi Central Business District (CBD) skyline taken from Uhuru Park viewpoint on a cloudy evening after sunset. hd00:12NEW-YORK - AUG 21, 2014: People get rest in Central Park near Cherry Hill and The Lake at summer day. Aerial view. The Lake total area is about 20 acres. 4k00:15RUSSIA. MOSCOW. 2013: Top view of a residential area. Static view. hd00:16NEW-YORK - SEP 09, 2014: Central Park with people get rest on stony hill at autumn day. Aerial view. Central Park total area is about 3,41sq.km.